This classic 1926 Steinway Grand Piano is in the final stages of a complete restoration and refinishing. This magnificent instrument is both an excellent piano and a fantastic talking point too. This New York model Steinway will be completed by Christmas if you would like it in your home for the festive season . 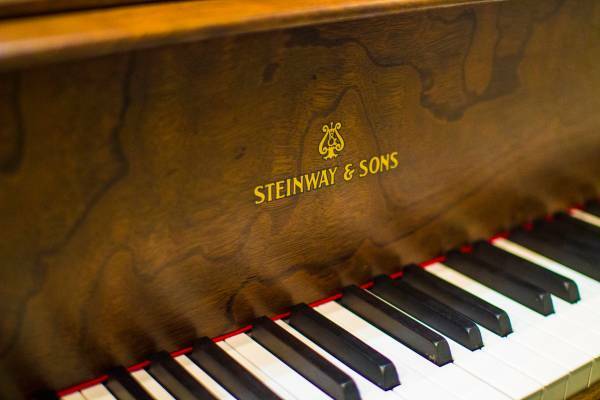 The 1920’s were one of the absolute classic periods in the history of the Steinway & Sons where the workmanship was outstanding and the time was in abundance to do the detail work to perfection.